View the "Porsche Track Day"" forum, the "Beginners Track Day"Guide and the Go to Track Day Tyre Suppliers Page. What is a trackday? Put simply track days give you the chance to drive your car or ride your bike away from the overcrowded, speed restricted and poor surfaces that dominate todays roads. View the "Circuit Reviews Sub-Forum""with details of circuits from across Europe, members reviews and online Videos laps. 911uk recommend the following Independent Porsche Specialists for Track Day and Racing Car Preparation. If you are a regular track day enthusiast or wanting to explore the performance capabilities of your Porsche then Parr can offer you the peace of mind and support required. Parr understand the demands of track use on your Porsche and we prepare our customer vehicles accordingly. Professional preparation is vital not just for safety, but in order to get the best and most rewarding performance from your Porsche. 911uk recommend the following Track Day Driver Specialists. For Every Level of Driver. For Anyone Looking to Improve their Driving Skills & Confidence. From Novice Driver to Racing Genius. Tap into Expert Guidance. Enjoy 100% action 100% of the Time. You'll learn more with CAT. A Wholly Positive Learning Experience. We provide driver training for race drivers, race engineers, performance car drivers, driving instructors - as well as individuals wanting to improve their driving for both leisure and work. Male or female and with a passion for cars or not, you'll love your time with CAT. All training is 1:1 and takes place out on the road or on the tracks at Millbrook Proving Ground in Bedfordshire, UK. Race Technology provides top quality equipment to club racers and track day enthusiasts, as well as top-level professional race teams. 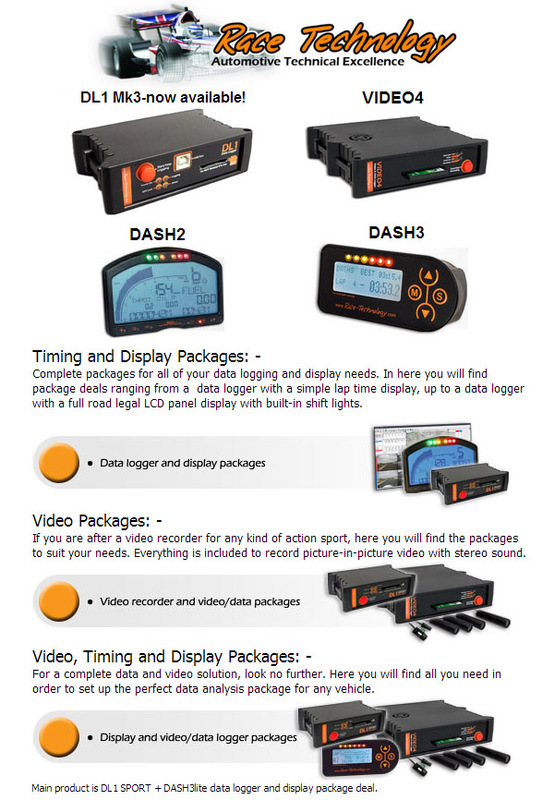 If you are looking for a data logging system or display for a competition or road vehicle, you have come to the right place. 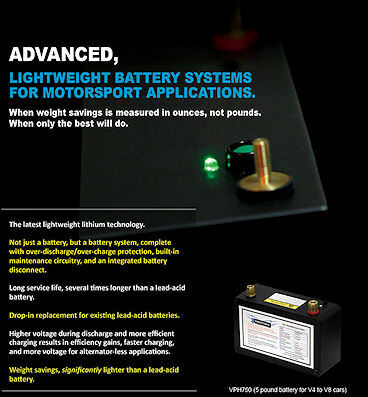 Lightweight Lithium Batteries for Motorsports. 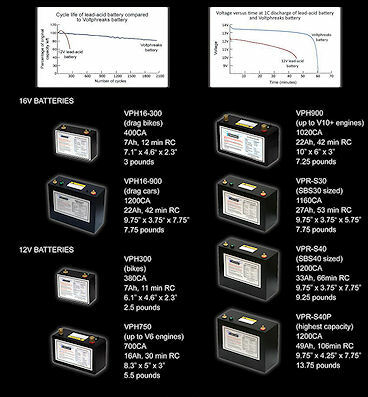 Voltphreaks releases the next generation of their lightweight lithium batteries for racing applications. Designed to replace standard 12V lead-acid starter batteries, the Voltphreaks batteries weigh up to 80% less while providing the more cranking power. Established in 2007 originally to develop an electric vehicle battery system, Voltphreaks designs and markets lightweight starter batteries for the high-end racing market. What exactly is a "trackday"? Trackdays are social, non-competitive events that give you a chance, along with other like minded driving enthusiasts, to try your car away from the dangers of the road on a purpose designed race track...read more. What type of cars can attend a track day? The important thing to remember is that on any trackday your vehicle will undergo a lot more stress than possible on the road, it's therefore essential that it is suitable and mechanically sound...read more. Although modern cars are built to withstand stresses above those that they will experience on the road, there are a few simple things you should do to help ensure the car will be fine...read more. Noise tests, sign-on, indemnity forms, driving licences and safety briefings. Each trackday involves a few official things all aimed at keeping the day organised and safe so you can get on and enjoy...read more. Signed on, noise tested, briefing done, car and driver ready. Now it's time to get on track. There is one more thing though...read more. Without marshals there would be no such thing as a trackday. Simple as that, so you need to learn what their role is and how / why they use flags to communicate with you while you're on track...read more. It always amazes those in the know how much people are willing to spend on upgrading their car when the best upgrade of all will always be to the driver. Don't let pride get in the way...read more. So you are ready to take the plunge, but where should you go? The most local, the smallest, the longest, an airfield or circuit. Sessioned event or open-pitlane...read more.